Wednesday the 4th of March, 2015 is World Read Aloud Day, an event launched by LitWorld to raise awareness of the importance of literacy in the fight against poverty and inequality. 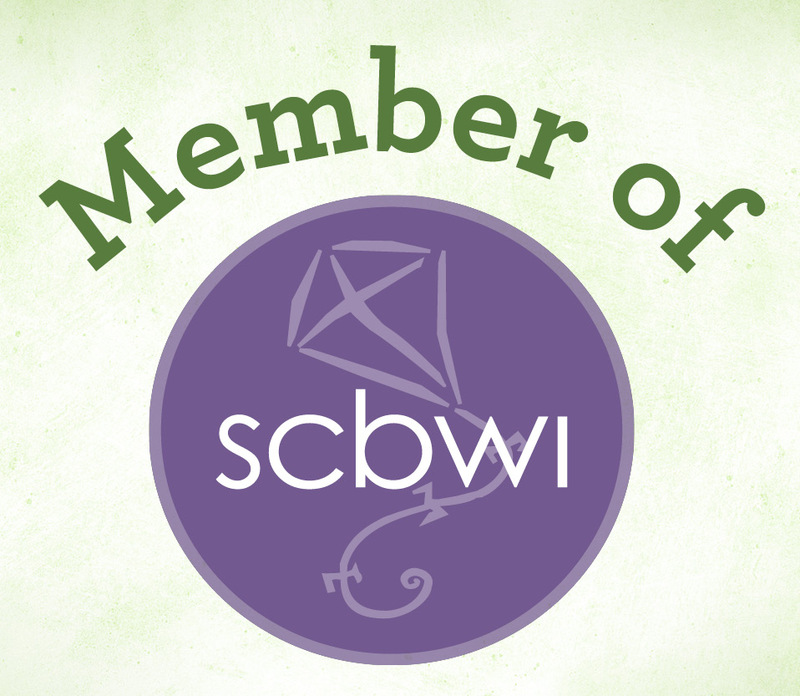 Celebrated by over one million readers worldwide, this is an event to get behind. Spilling Ink is doing just that by blogging along on the topic of reading aloud–and all things related. Today, I’m sharing my favourite read-aloud book and my family’s best read-aloud moment. 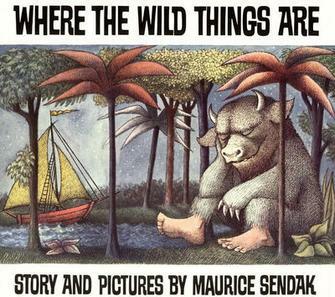 My read-aloud book pile is tall indeed, but the perennial favourite from my childhood and my daughters’ was Where the Wild Things Are by Maurice Sendak. It’s been a l-o-n-g while since any of my girls asked for a story (or fit on my lap for that matter), but I can still recite from memory the story of Max in his wolf suit. We can all relate to ornery Max—who’s hungry and overtired—and to his beleaguered mum who sends him to his room after a long day of mischief. It’s fun to join the whimsical monsters in the drawings and roar our terrible roars. What could be more romantic than receiving books for Valentine’s Day? In 2003, my husband gave me a boxed set of The Hobbit and The Lord of the Rings trilogy. Starting that day and continuing until sometime in June, our family sat down together each evening and read all four books straight through. I *may have* skipped the ballads and poetry, but I created distinct voices for all the characters. Our children were young—11, 8, & 5—but they were enthralled. Do you have a favourite read-aloud book or memory? Please leave a comment. The next post will feature some of my writer, teacher, and librarian friends who share their favourites. Looking forward to this. Please leave comments over at Ali’s blog. Thanks for reblogging June! I hope lots of people share their favourites. You’re welcome Ali. I hope they do too.